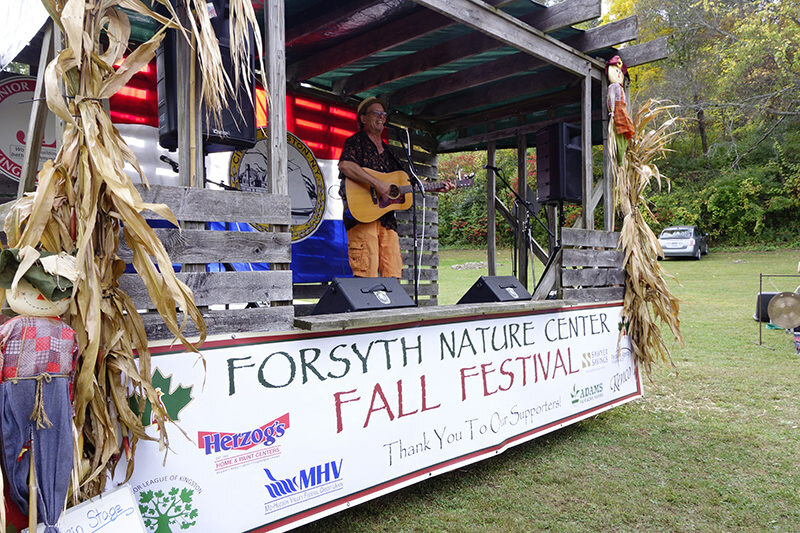 The Friends of Forsyth Nature Center is a 501(c)3 non-profit organization whose mission is to support the Forsyth Nature Center and to foster and inspire the exploration and conservation of the natural world in and around our urban community. The FFNC Board of Directors meets regularly throughout the year. This group provides scholarships for the Junior Naturalists Program and participates in the Kingston Earth Fair and Expo and Boo at the Zoo. Each summer we host our Annual FFNC Membership Meeting. The Fall Festival, held annually on Columbus weekend, is our primary fundraiser. All proceeds are dedicated to maintaining and improving the Forsyth Nature Center and its programs.